Degreasing and wetting agent for capillary films. 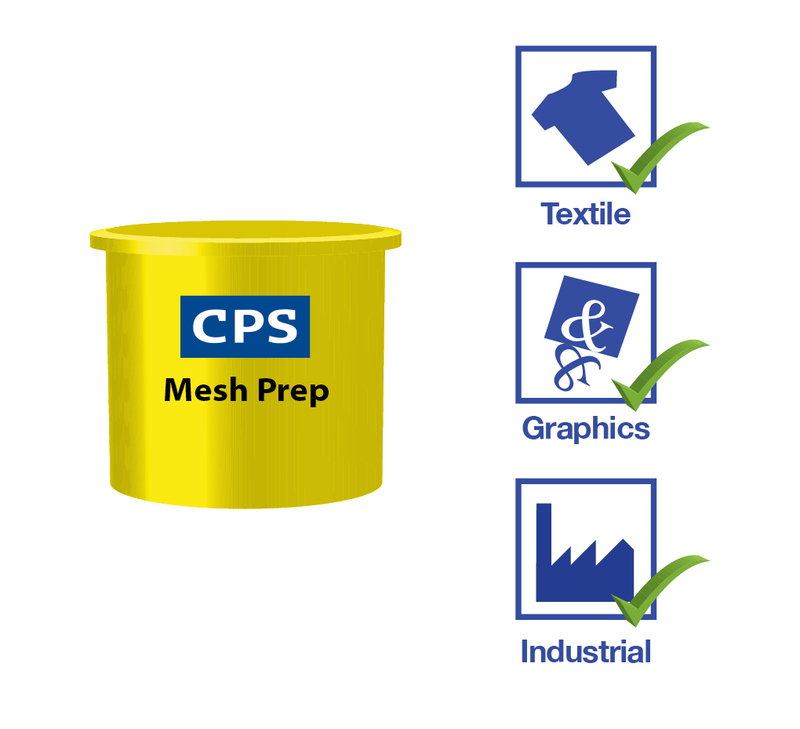 CPS Mesh Prep is a water based preparation for removal of grease and used as a wetting agent for the application of Capillary film stencils onto screen printing mesh. Due to the mesh prep changing the surface tension of the mesh, this product can also be used to improve the coating quality and Rz of emulsions. 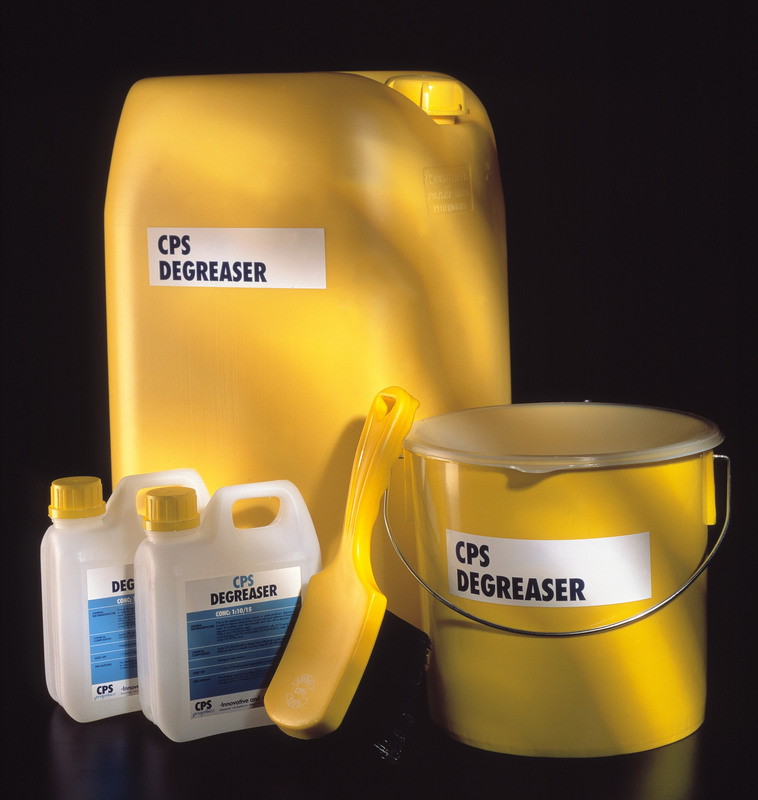 CPS Mesh Prep is a wetting agent for the application of capillary stencils. Apply an Ultra Cap Film. Particularly suitable for capillary and indirect film users. 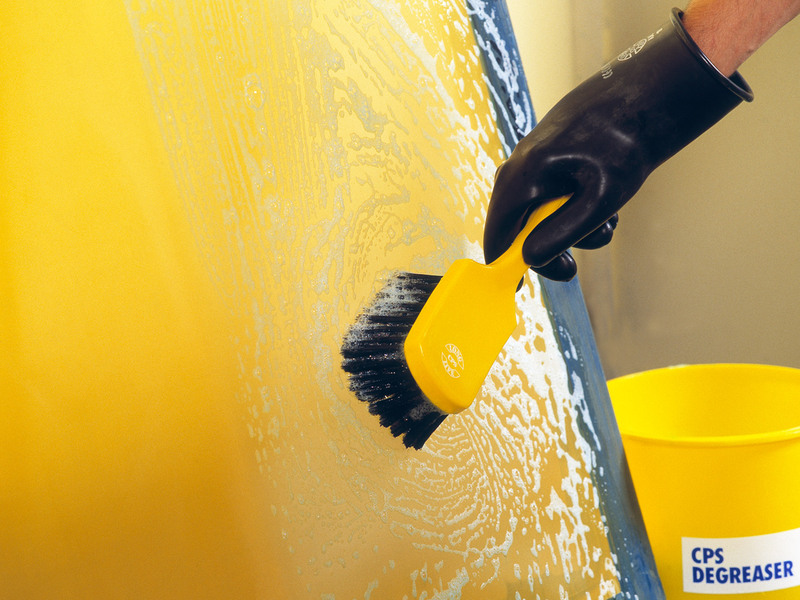 Available as a ready to use liquid in 1 litre, 5 litre, 25 litre & 210 litre pack sizes*. Suitable for all types of customers.